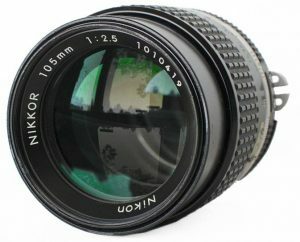 The Nikon Nikkor 105mm f/2.5 AI-S is a vintage manual focus prime lens. 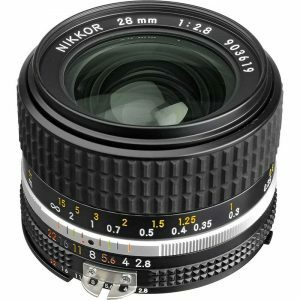 It’s sharp, tough, affordable, and a very popular telephoto lens for Nikon shooters. 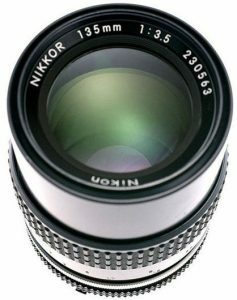 Nikon manual lenses like this one are also frequently adapted to Micro Four-Thirds (MFT) and Sony E/NEX mount, especially for shooting video. 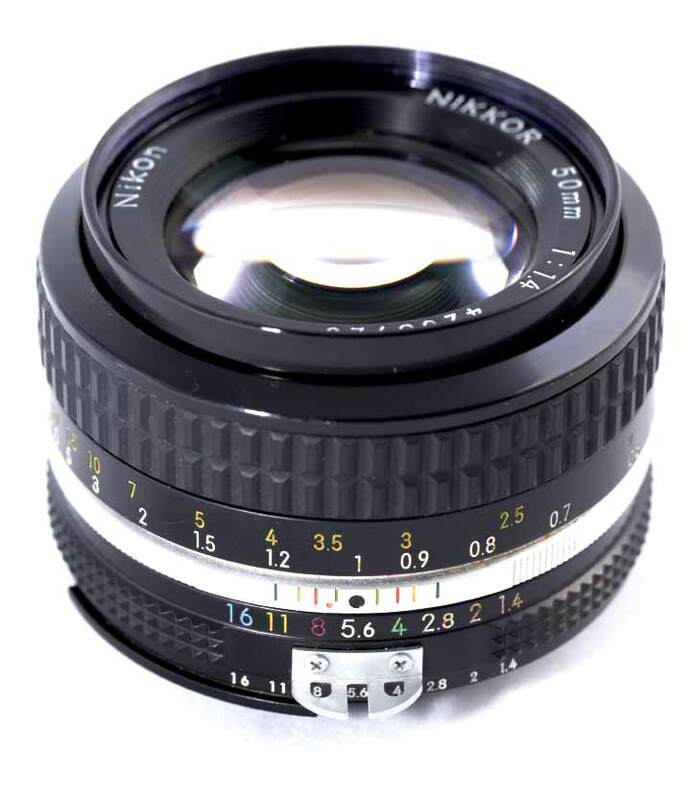 We carry various lens adapters to make the conversion. 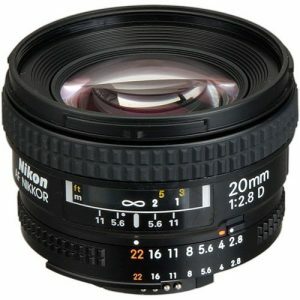 Set your f-stop manually from f/2.5 to f/22 with detents. 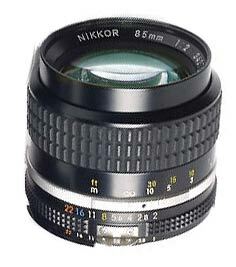 This lens has 52mm front threads and close focuses to 1 meter.